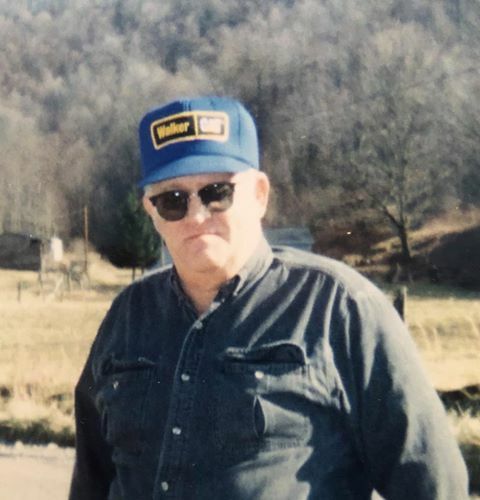 Gary Ernest McLean age 72 of Webster Springs passed away January 19, 2019. Gary was born August 3, 1946 in Columbus, OH and is the son of Rex Cutlip of Jumbo and Bertie McLean Cutlip of Webster Springs. Gary was preceded in death by a sister Rebecca Cutlip, brother, Wayne “Bear” Cutlip and a nephew, Chad Phillip Cutlip. Along with his parents he is survived by his siblings; Craig Cutlip of Webster Springs, Marsha Cutlip Paul and her husband Tony of Fairmont, Mary Cutlip of Jumbo and Geroge Cutlip of Jumbo; and also several nieces, nephews and extended family members. Service will be 2:00 PM Wednesday January 23, 2019 at Dodd & Reed Funeral Home, Webster Springs with Pastor Jeff Swecker officiating. Burial will follow at Dave Cogar Cemetery, Jumbo. Friends may join the family for visitation two hours prior to the service at the funeral home. Dodd & Reed Funeral Home, Webster Springs is honored to be serving the McLean/Cutlip family.